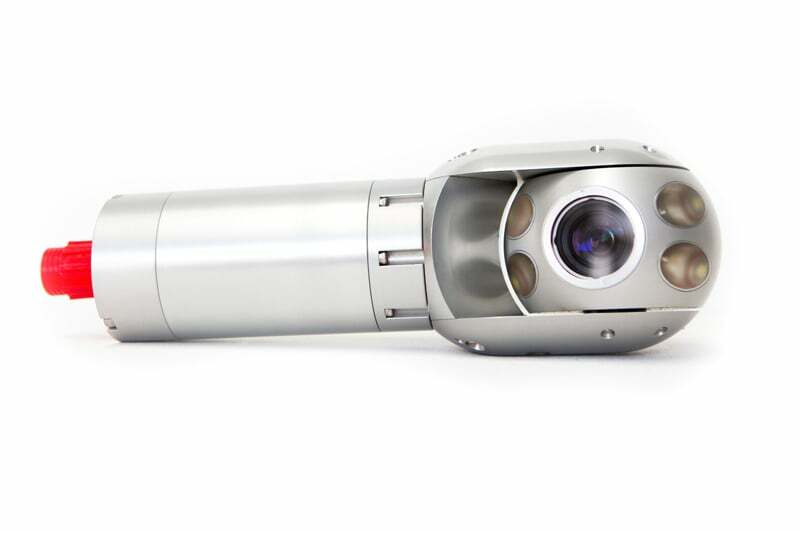 The Spectrum 120HD pan, tilt and zoom camera (PTZ camera) provides crystal clear video in air or underwater. 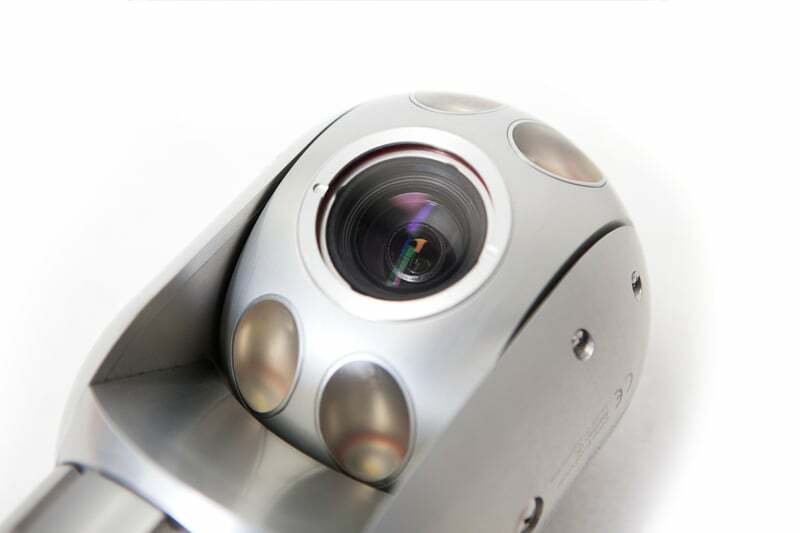 It packs a High Definition (HD), 2MP imager (1080i resolution) with 120x zoom in a robust package only 4.75in / 120mm diameter. 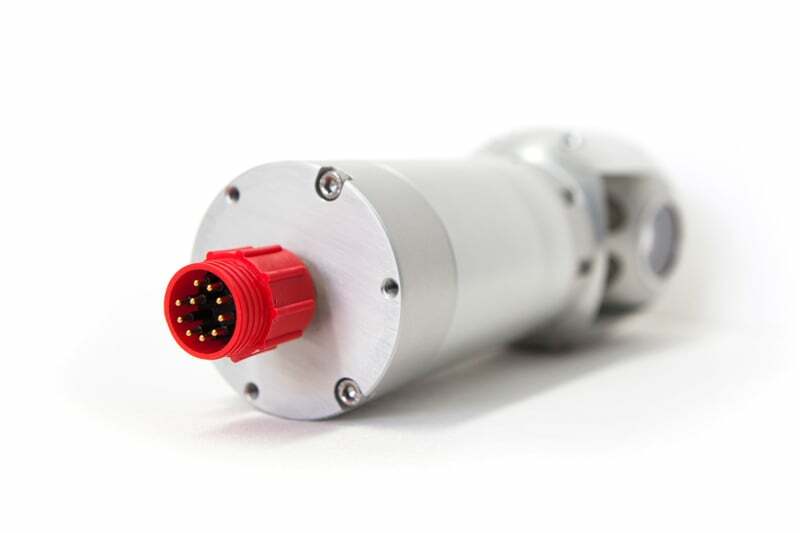 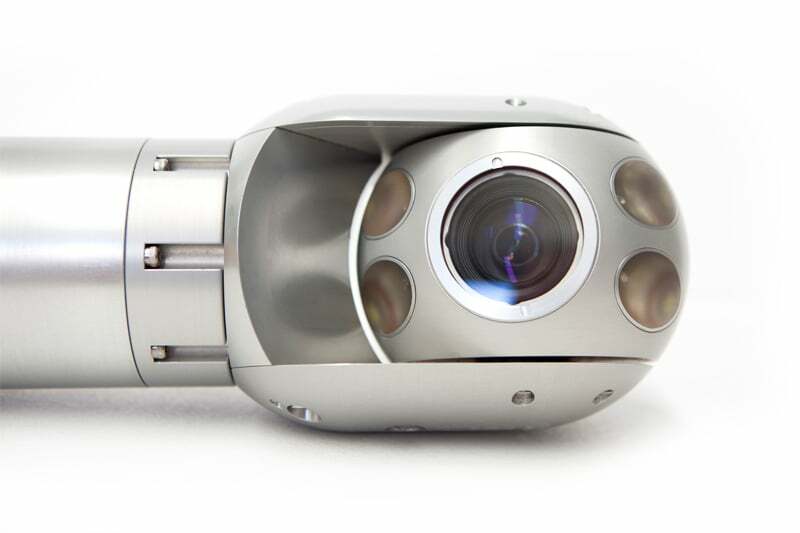 The standard camera includes marine-grade aluminum parts and built-in, high intensity LED lights. 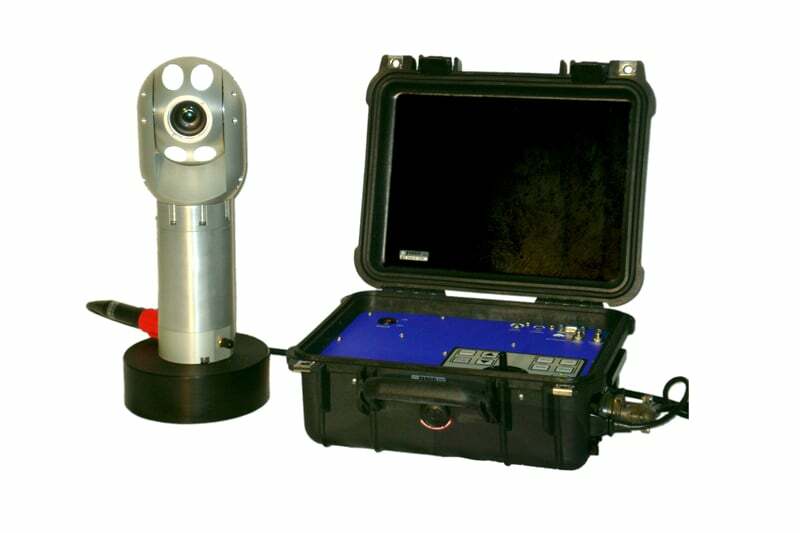 Contact us to find out more about the Spectrum 120HD or any of our other PTZ cameras or CCTV inspection cameras. 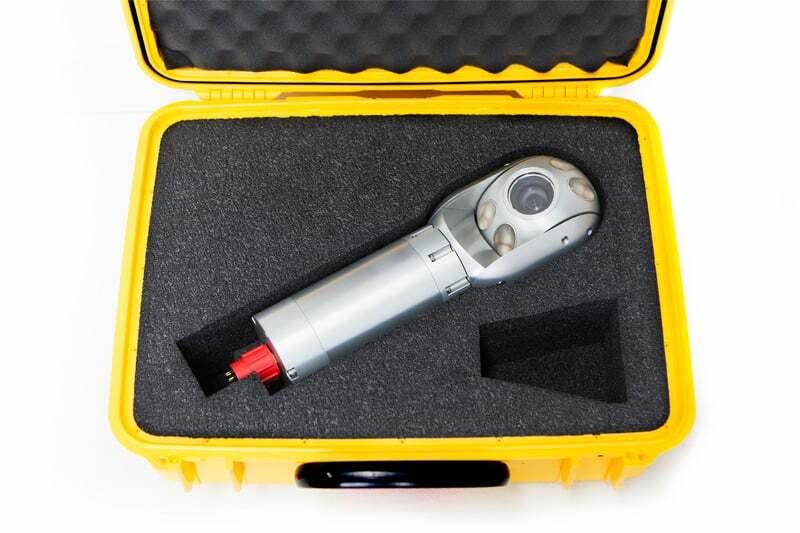 Crystal Cam is a compact, lightweight, resilient and highly versatile portable visual inspection solution suitable for a variety of situations.